your livestock productivity, environment and welfare. 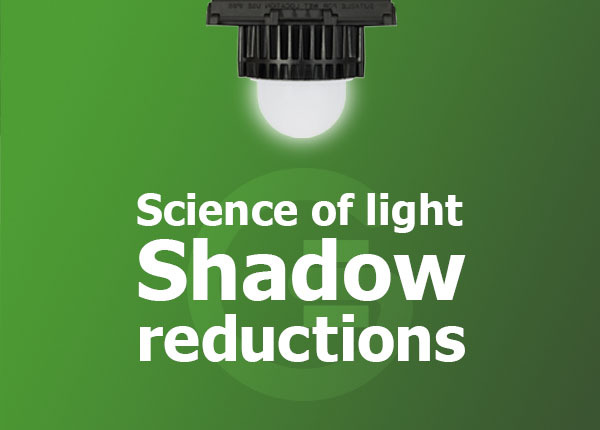 Provides a precise 30 lumens of quality LED light. Rated life is 60,000 hrs or more. Ideal for breeders and layers. supply front of house for safety. Available in three sizes. 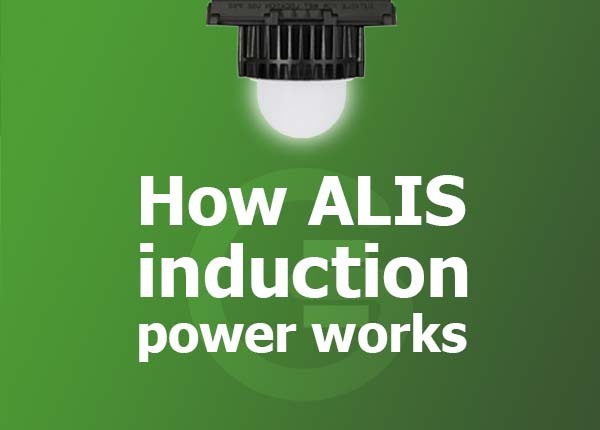 The ease of installation combined with significant energy saving and low operating temperatures delivered by ALIS make for safer and cost effective lighting with no loss of lighting levels. The ALIS System marks a new departure in lighting for the poultry industry, bringing with it significant cost savings for the farmer. 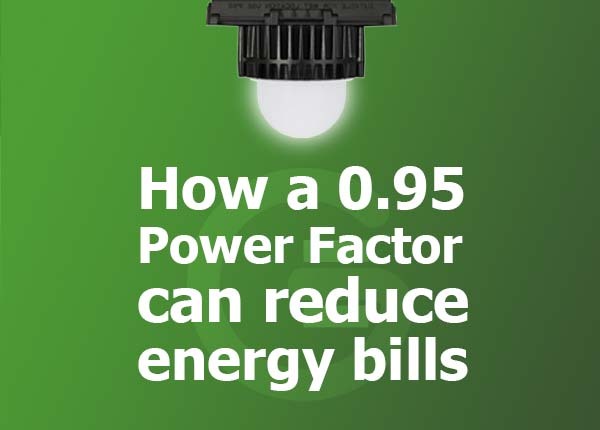 Throughout Noble Foods’ testing there has been no evidence of this energy reduction causing detriment to the bird, and in fact, we have seen the opposite. 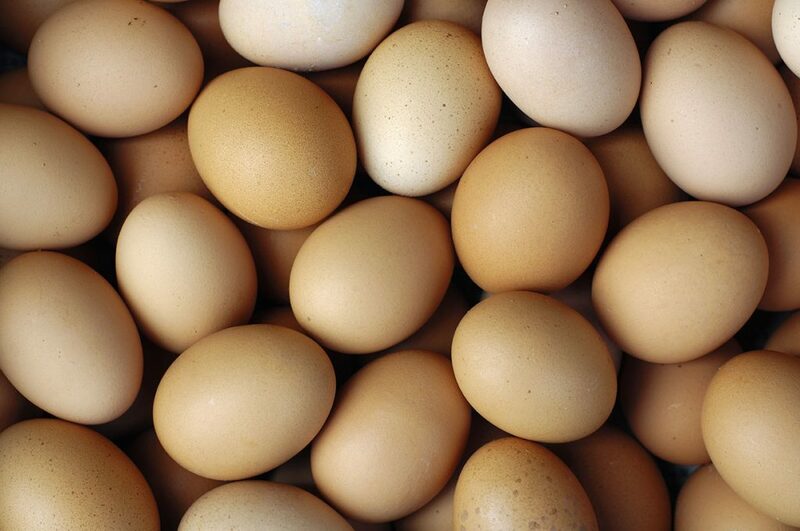 This can only be a good thing for the poultry farmers across the globe. 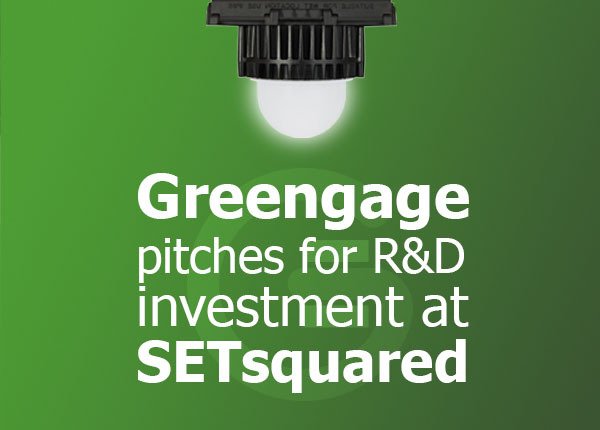 We have been delighted with the performance of the lighting which greengage supplied. It provides excellent lighting for the pig sheds and has cut our electricity bill substantially. We have been back to Greengage for lighting, again and again, every time we have refurbished a building.